NIGHTWEAR > Manufacturer Lise CharmelThere are 74 products. The Nightdress Lise Charmel Dressing Floral (Dressing solaire), proposes an at the same time sensual and sophisticated form. The mask Lise Charmel Soir de Venise is an alluring accessory. It will allow you to turn into a true princess of modern times. Size 38 to 48. 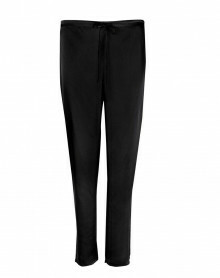 Silk pant Splendeur soie Lise Charmel. Size 38 to 48. Slik negligee Splendeur soie Lise Charmel. Size 38 to 48. Silk Shirt Splendeur Soie Lise Charmel. Size 38 to 48. 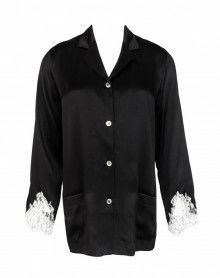 Pyjama jacket Splendeur soie Lise Charmel. Size 38 to 48. Caraco silk Splendeur Soie Lise Charmel. Size 38 to 48. 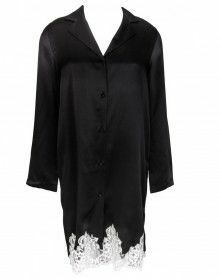 Long sleeve t-shirt Splendeur Soie Lise Charmel. Size 1-5.